There are many moving parts to an inbound marketing strategy. Buyer persona, buyer’s journey, CTAs, landing pages, premium content offers, lead generation, UX, workflows… Shall I keep going? It can be overwhelming - especially if marketing isn’t your forte. When dealing with complex strategies, sometimes it’s easier to break them down and focus on each component. Let’s talk about search engine optimization. 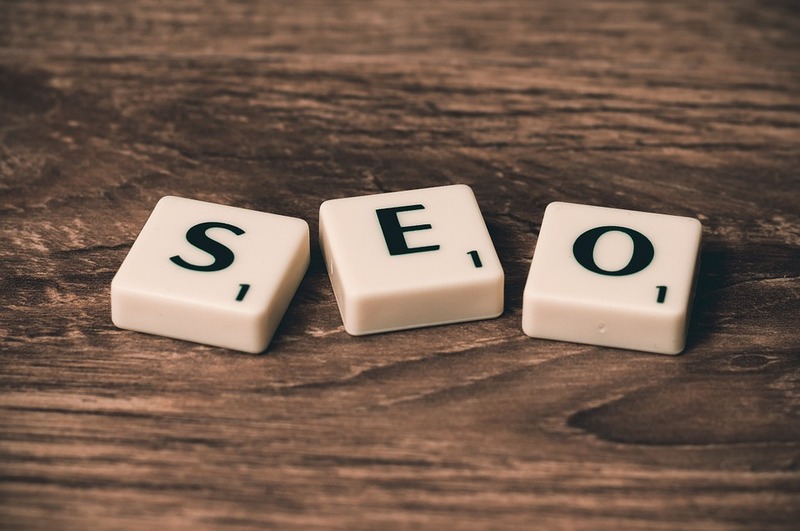 SEO is the process of making your website more attractive to search engines, such as Google and Bing so that it ranks better for keywords that are important to you. Many companies simply don’t have the resources to hire one person to focus solely on SEO. But, if your company is doing inbound marketing, it’s imperative to stay on top of SEO best practices. Inbound marketing is content-driven, SEO is required for content to get found online. Without SEO, you’re essentially invisible. Wondering where to start? You’ve come to the right place. One of the first steps to ensuring your site is SEO friendly is developing a set of core keywords. Your keyword list will consist of terms your buyer personas are searching for. So, the better you know your persona, the more detailed your keyword list will be. There are many great tools out there to conduct keyword research. The HubSpot keyword tool is a great place to start. You can enter as many keywords as you’d like and the tool will give you an idea of the monthly search volume, as well as how difficult it would be to rank for those terms in search engines. Once you have a list of keywords you’d like to rank for you can move forward with content creation. Your focus keyword should always be used in the primary headline for content. SEO, like inbound, encourages relevant, educational content. It’s also important to link to relevant third party content within your blog post. 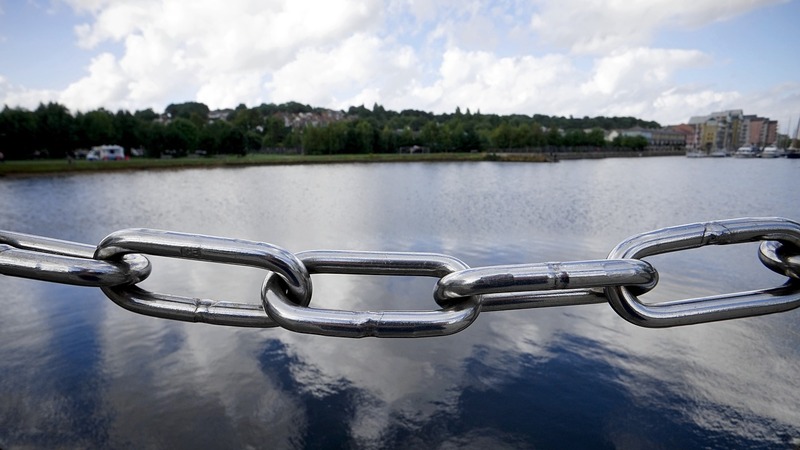 This increases the likelihood of earning inbound links, which is when other sites link to your site within their own content. Some examples of relevant third parties are industry publications, thought leaders, peers and even competitors. The goal is to create content that these examples would find interesting, educational and valuable enough to share. The more relevant the site linking back to you, the better it is for your site’s SEO. Search engines determine your site authority, or MozRank, based on the quality of your inbound links. The higher your authority, the better you’ll rank. Inbound marketing is an awesome way to reach your best buyers. Content creation allows you to help solve your personas’ problems, as well as shed light on their opportunities. Best of all, with a solid SEO strategy you won't have to pay a dime to promote your content. However, without the use of SEO’s best practices don't even bother creating the content. Nobody is going to see it anyway.